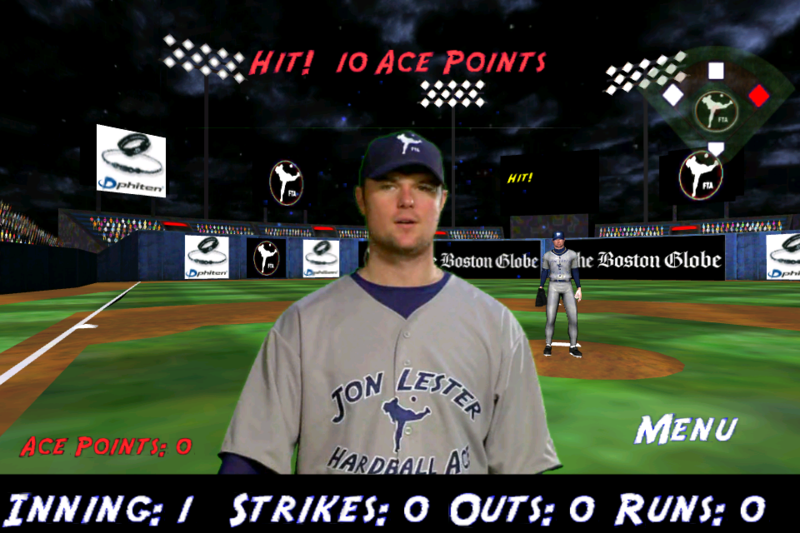 Face the imposing stare of All-Star Boston Red Sox pitcher Jon Lester as he hurls thunderbolt strikes towards you in the batter’s box in the most realistic 3D mobile batting experience ever! A visit to HardBall Park is priceless! That’s right, it’s FREE! 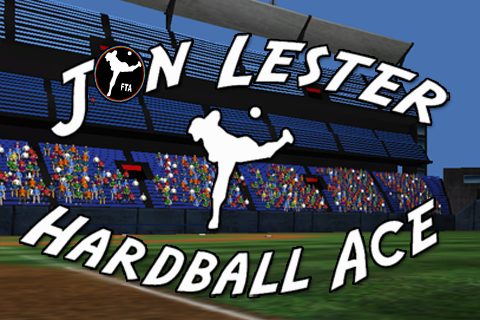 Face all of Jon’s pitches and receive messages from the man himself based on your gameplay! Get more hits, score more runs, and receive more in-game messages from Jon! Earn Ace Points for all levels of gameplay! Waiting in Line at the Bank? Get Ready To Faceoff Against Jon! Win discounts on Phiten prizes! Click the in-game FTA website button to redeem a 20% discount on any Phiten online purchase for 25,000 Ace Points! Buy a cool necklace like the pros wear for your son, daughter, or yourself and save big by having fun!!! 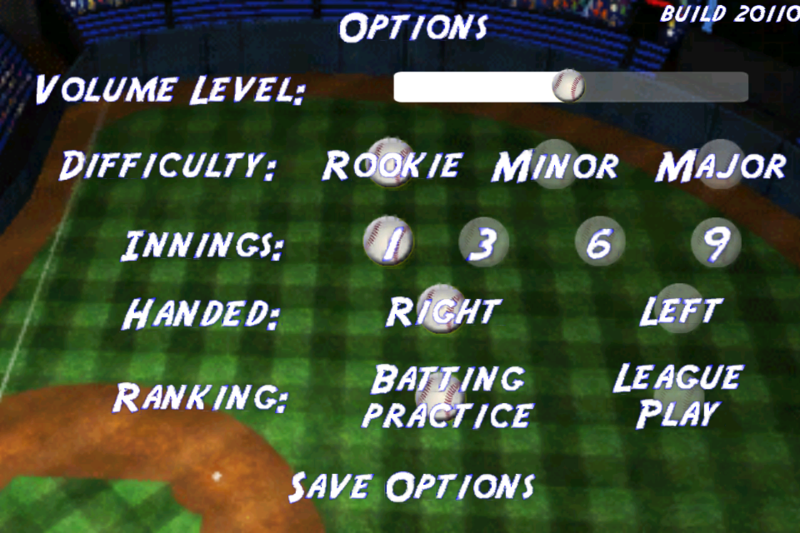 Use Power-Ups to play longer and crank on Jon’s best pitches! It’s the fastest way to win Ace Points toward a great prize! Click the lightening bolt and choose from 1 of 6! Try them all! Good for 3 consecutive outs! •Ace Contact Zone – Increase hits in the strike zone! •Ace Power Slugger – Increase Power at the Plate! 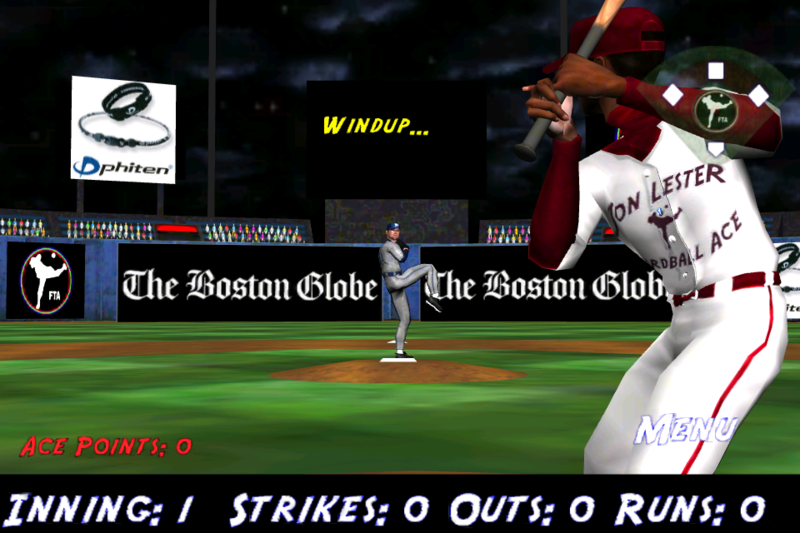 •Ace Heat Freeze – Decrease pitch speed! 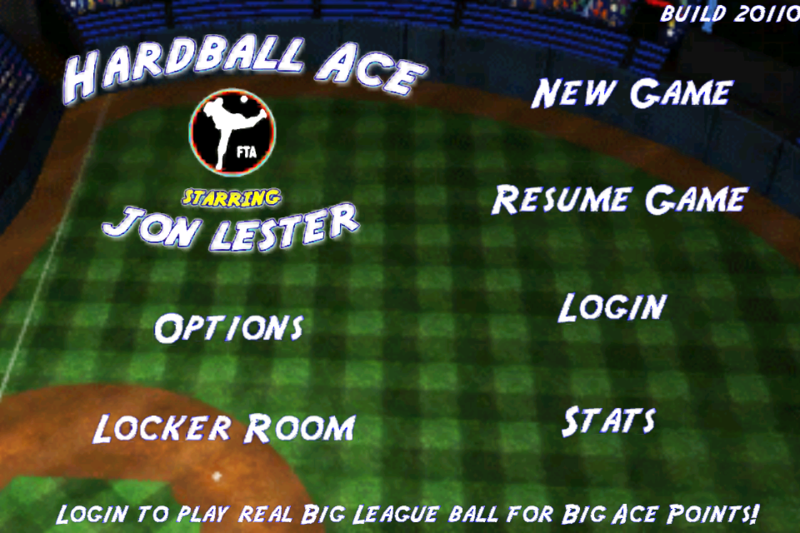 •Ace Extra Base – Take an extra base on every hit! •Ace Double Trouble - Earn double points on any level! •Ace Foul is More than Fair – Turn foul balls into home runs! It’s The Next Best Thing To A Real Day At The Ballpark! And it’s cheaper than a ballpark frank at the game. 3. Each level more challenging than the next and offering more Ace Points! 4. Profile: Fill out a simple profile to redeem points at www.facetheacegames.com! 5. Batting Practice (BP): Face Jon from the batter’s box with some additional firepower. Follow the name of each pitch in the upper left hand corner and use the tracking system to help isolate the predicted area that each pitch will cross the plate. 6. The League: It’s Game On! Real Game conditions against JL31! Fill out a quick profile and you are ready to take your swings. Climb the leaderboard and brag to your friends about who took Jon deep. 7. Power-Up: Click the lightening bolt in-game and choose from one of six power-ups or combine them all to give you the edge at the plate. Good for three consecutive outs! We appreciate your feedback. If you have a comment or concern, visit us at www.facetheacegames.com or Face the Ace Games on Facebook and follow us on twitter @facetheacegames. Powerups!!! • Ace Contact Zone – Increase hits in the strike zone! • Ace Power Slugger – Increase Power at the Plate! • Ace Heat Freeze – Decrease pitch speed! • Ace Extra Base – Take an extra base on every hit! • Ace Double Trouble - Earn double points on any level! • Ace Foul is More than Fair – Turn foul balls into home runs! Climb the leaderboards and follow the action in League play!